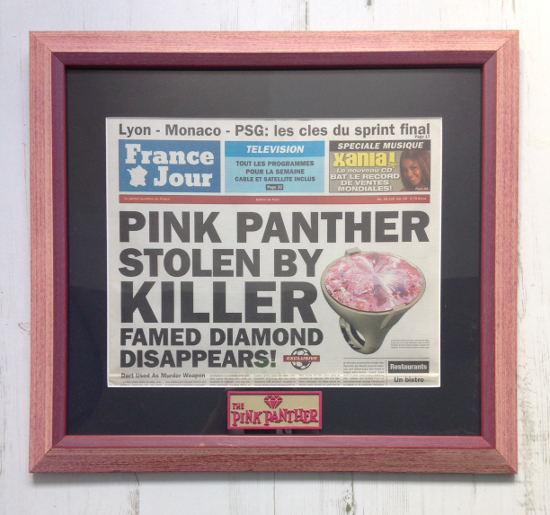 This prop newspaper was used in the 2006 reboot of The Pink Panther starring Steve Martin as Inspector Clouseau. 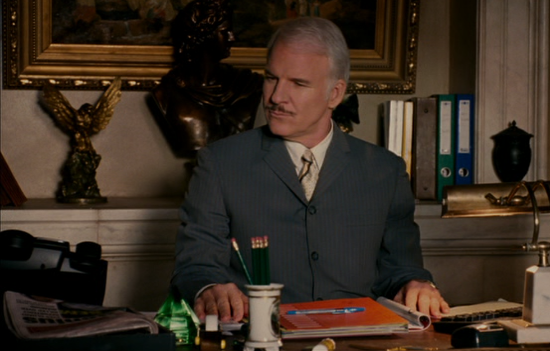 It shows the famous diamond and also features an advert for Xania’s (Beyonce) new album. 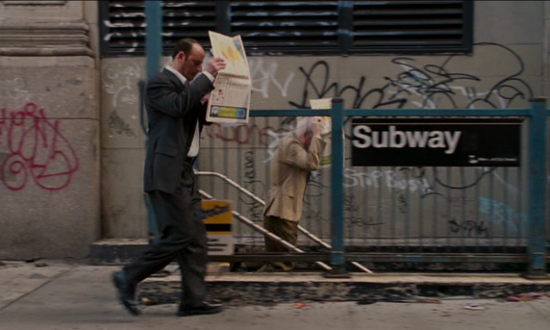 One of various styles of fake newspapers seen throughout the film.